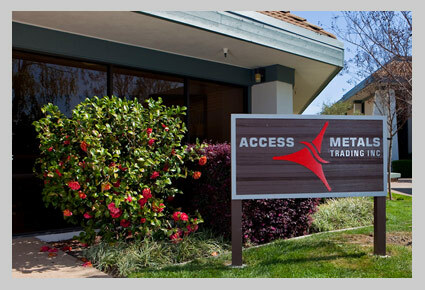 Access Metals builds and preserves strategic alliances with the people who are the suppliers, shippers, consumers, hedging specialist, and traders in the business. We offer flexible payment, risk reduction opportunities, and worldwide freight management solutions. Our team consists of freight specialists, finance experts, IT specialists, and traders bringing over 40 years of experience. Leading our trading services is Mr. Scott Ehrlich. Scott comes from a long family history in the scrap metal industry and has dedicated his career to delivering a diversified and integrated portfolio of innovative, customer-focused scrap metal brokerage and trading services. There has never been a more challenging and exciting time to be trading in the international scrap metals market and Access Metals will remain true to its operating ideals and well-proven formula of superior customer service, attention to detail, and delivering long-term value to our customers.